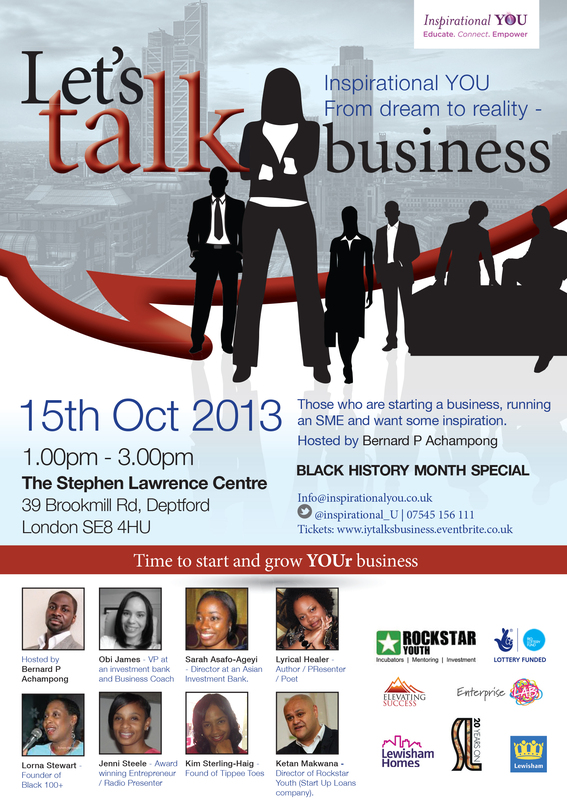 Ketan Makwana will be joining us on Tuesday 15th October at the Stephen Lawrence Centre for our enterprise masterclass ‘Let’s Talk Business’. Ketan has a focus and passion in business, enterprise and Youth Development his current agency Enterprise Lab launched in summer 2011 and is now working on education, employability and enterprise programmes in 11 countries impacting 35,000 people. In 2012 Ketan co-founded and delivered Youth Enterprise Live a showcase for 15-30 year olds focussing on opportunities in education, employment and enterprise supported by Prime Minister David Cameron. 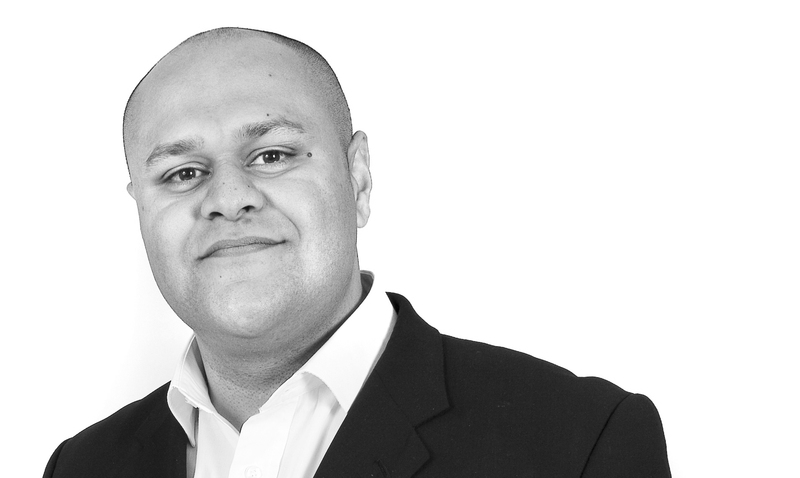 Ketan is also a Director of Rockstar Youth a UK leading funding and mentoring organisation that has delivered over £8m start-up funding and mentoring to over 1300 businesses started up by 18-30 year olds. Ketan is a Non-Exec Director on a number of companies, sits on the Advisory Board for Youth Employment UK a national campaign and charter on making UK employers more Youth Friendly employers and Enterprise India a campaign launched in India to bridge the link between UK and India to develop better Enterprise opportunities. Ketan works with UK Government and International ministries on employability and enterprise eco-systems; he is a mentor, international speaker and ambassador of youth enterprise models. His key experience is in ideation and developing an enterprising mindset.